The truth remains that when it comes to smartphone explosion, no OEM is exempted. Both Samsung and Apple and many other OEMs are victims of it. Well, it is the turn of Xiaomi today, as one of it product, the Xiaomi Mi A1, announced last year, is reported to have exploded while charging. 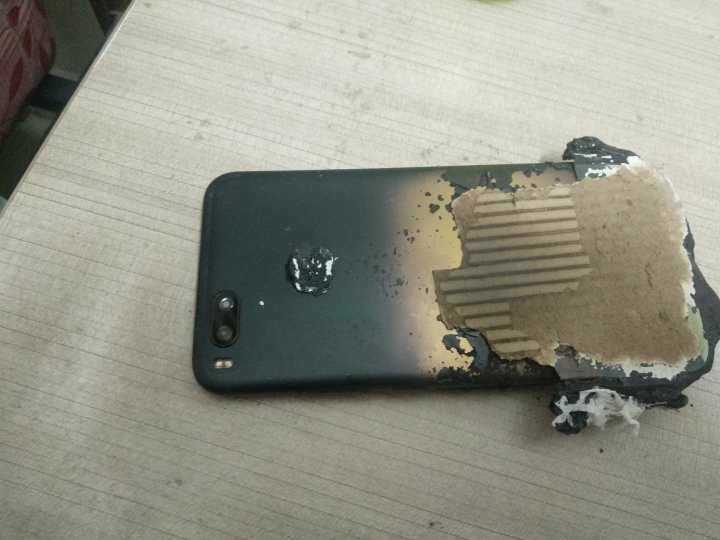 According to the user, the phone was not having any problem prior to the explosion, nor was it having any heating issues under heavy use or charging. It was working perfectly without any faulty before the ugly incident occurred. 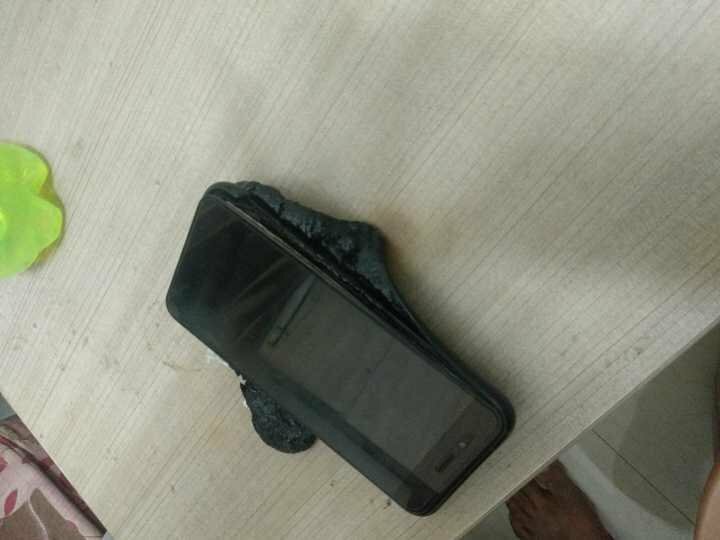 He left the phone on charging and slept only to woke up in the morning to find out his phone has exploded. The Xiaomi Mi A1 came running pure Android when it was launched last year and so wasn’t sold in China. The device was a success globally which prompted the launch of the Xiaomi Mi A2 and Mi A2 Lite a couple of months back. There are several reasons why a battery would explode, ranging from defective battery, bad charging adapter, charging pattern and others. We don’t have the details of the condition of the phone or how usage pattern of the owner. But the phone has reportedly been in use for 8 months and was left charging while he slept. From the story, this has been the routine practice. However, we can accurately say what caused it as only a thorough investigation can tell us that. However, it be wise to not charge your smartphone overnight. And if you must, please keep it at a distance.